Back in stock! 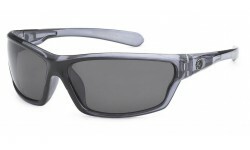 You can never have enough Wayfarer sunglasses! 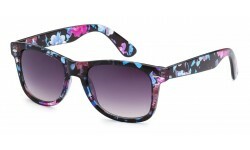 Always in style, this iconic frame is a classic that fashionistas can not get enough of. Order now before it's sold out again!